Live Music for Cocktail Hour - Sonal J. Shah Event Consultants, LLC. 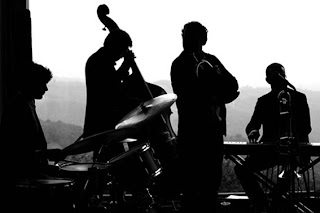 A simple way to spice up your cocktail hour is forgoing your typical DJ Background music and hiring some fun musicians. The possibility now a days are endless. Whatever you choose remember you’re not at the dance party yet, keep the volume turned down so people can easily talk.